this temple is very good. to Ginkakuji Temple by bus. now I drink this kyoto sake. you can buy sake shop near NISHIYAMA RYOKAN. yesterday I went to ryoanji temple. this is very popular but yesterday a little travellers . very calm atomosphere ,and very good. this temple is popular that it has popular zen stone garden. it takes about 30 minutes from NISHIYAMA RYOKAN to RYOANJI TEMPLE by bus . yesterday I went to Golden Pavilion. this temple is very popular and very gold. I ate ice crem cone here.and very good green tea taste. it is very warm day and comfortable day. and very very popular and very very many travellers. 2 days before I went to HIGASHI HONGANJI temple. now this temple was under repair. it takes 7minutes walk from JR Kyoto station to HIGASHI HONGANJI Temple. today we reccomend popular bread shop. you can eat bread in the shop. it takes about 5 minutes from NISHIYAMA RYOKAN to SHINSHINDO bread shop by walk. this shop is very popular. I went popular dougnut shop near NISHIYAMA RYOKAN. children can eat them , and so this shops doughnut is soft taste. it takes 5 minutes from NISHIYAMA RYOKAN to HITUJI dougnut shop by walk. but this is not in kyoto . this company is in ISHIKAWA prefecture. this company do not have English web. 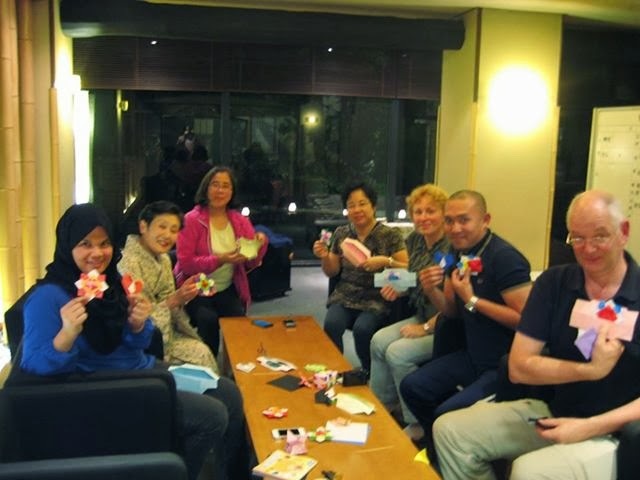 Date: Ｊｕｌｙ　14ｔｈ　18ｔｈ　２３ｔｈ　２８ｔｈ 2014.
this group can guide you about KYOTO CULTURES with reservation. this guide fee is not free. I went to popular ramen restaurant . this taste is very good and very strong. this shop is very very popular in Kyoto city. but soup is not same as another ramen shops in Japan. 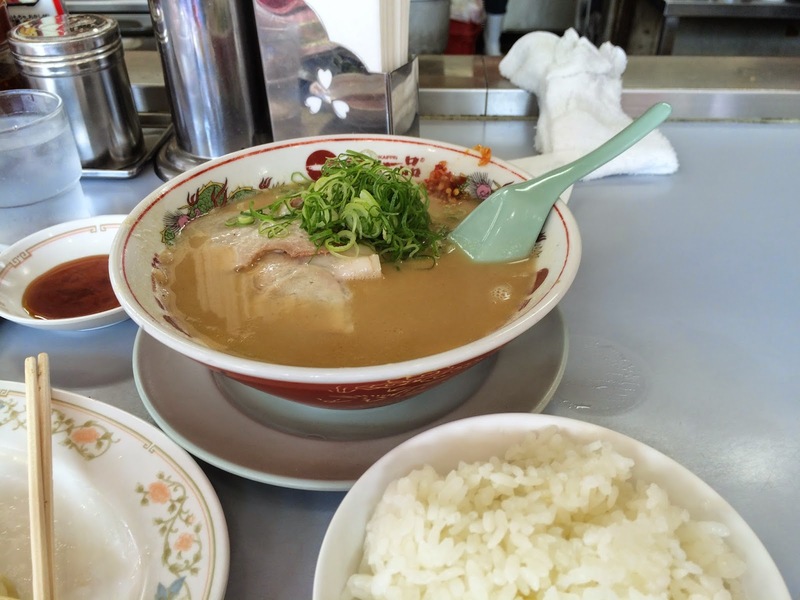 it takes 15 minutes from NISHIYAMA RYOKAN to TENKA IPPIN ramen restaurant by bicycle. yesterday I drunk japanese sake . this is not Kyoto prefecture sake. and this campany do not have English web. yesterday I went to nijyo castle in Kyoto. yesterday weather is also sometime haveing squall. it takes about 10 miniutes from NISHIYAMA RYOKAN to Nijo castle by subway. it takes about 30 minutes from NISHIYAMA RYOKAN to Nijo catle by walk. The Ritz-Carlton Kyoto builted near NISHIYAMA RYOKAN this year. it takes 10 minutes from NISHIYAMA RYOKAN by walk. yesterday I went to nishi hongwanji temple. it was very big temple in Kyoto. it takes 15 minutes from JR Kyoto station by walk. thank you fo lloking at our brog. we went shop near NISHIYAMA RYOKAN. this shop is famous for Kyoto Urushi art. to Zohiko Urushi art shop by walk.